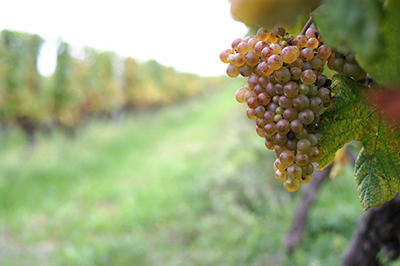 Produced from a single grape variety, Viognier. Grown on a granitic south/south-east facing terroir, the low yieldmake this a rare, almost secret wine. A clear wine with complex aromas of violets and apricot. A very smooth, fat wine with no acidity, very persistent on the palate. A splendid wine as an aperitif and with creamy dishes (mushrooms, quenelles, etc. ).